Starting your instructional day on the right foot is not as easy as you think. Morning routines in the classroom are a critical part of getting students focused and ready to learn for the day. 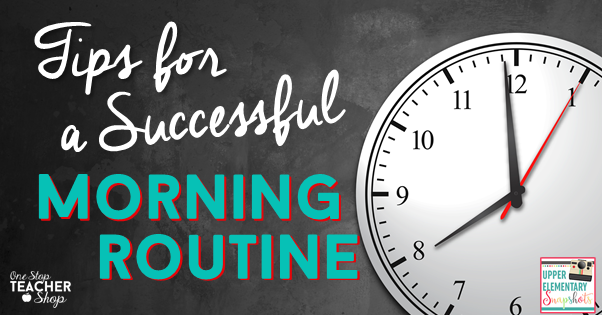 Having effective routines and meaningful morning work is essential, but there is more to the story. 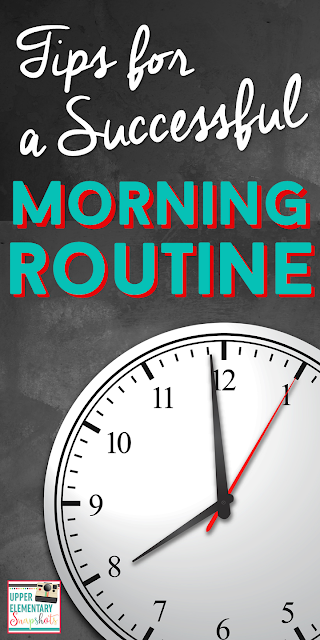 Here are some simple tips for having a seamless, stress-free morning routine in any classroom. 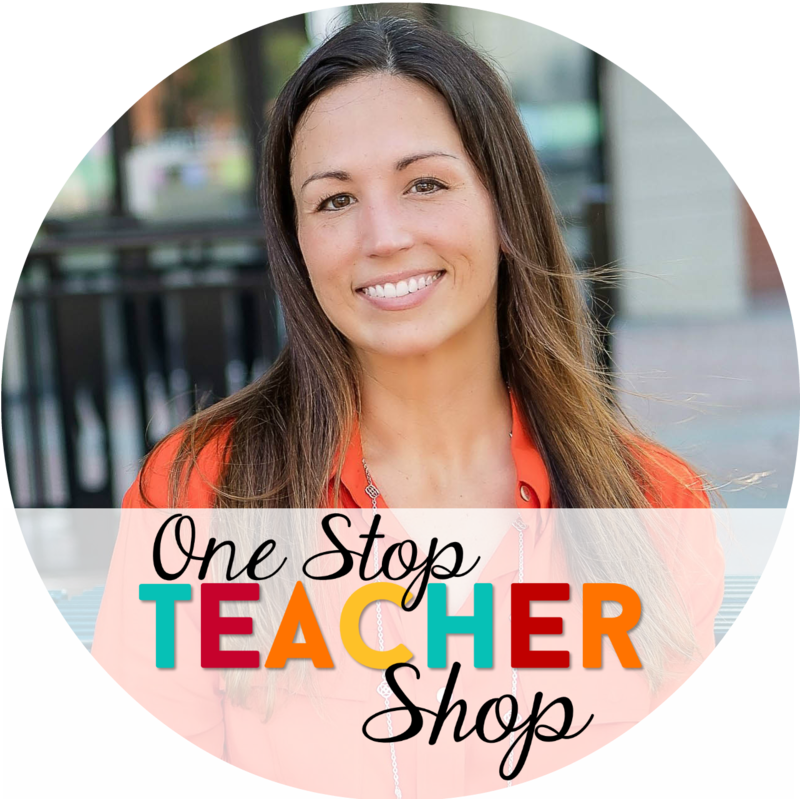 As teachers, we set expectations for every single part of our day. Our morning routine is no exception. When you are setting up your expectations, here are a few key points you will want to consider. Talking or No Taling? - I always suggest allowing students time to socialize first thing in the morning. Just like us, they have a lot on their mind and are more than likely anticipating seeing their friends. Decide how much socializing time is okay and set those expectations. Stay Seated or Move Around? 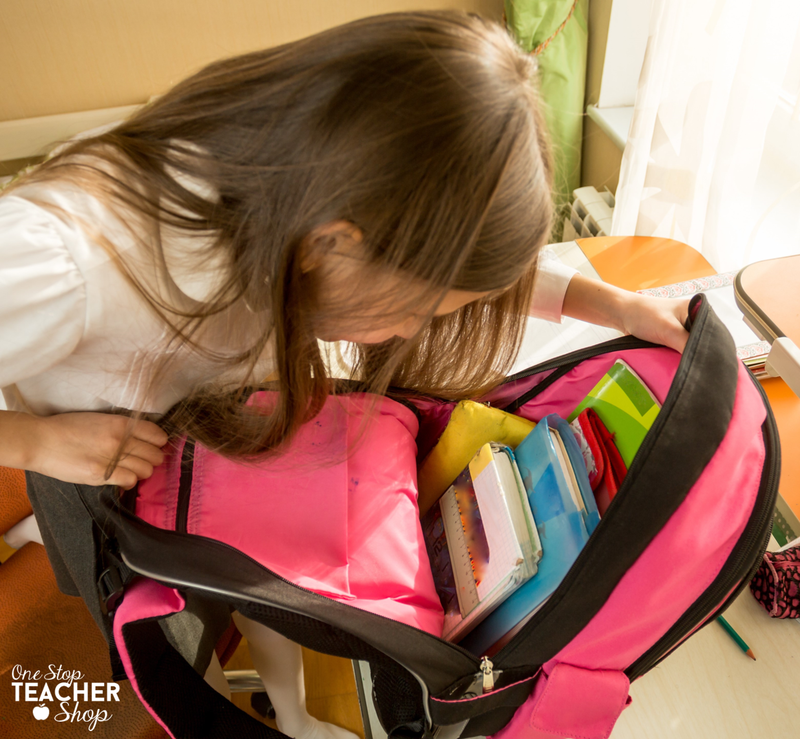 - Depending on what you are trying to accomplish during your morning routine, you may decide students can either move around the room, or they should stay in their seats. 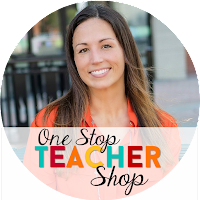 The Check List - What do you want your students to accomplish? To download my super helpful checklist, click below! This is where you will need to decide what it is you want your students to accomplish each day. For me, it is simple. Here is my "morning routine" checklist. Unpack backpack and place all homework in the designated location. Turn in any papers or forms. Complete Daily Spiral Review Morning Work. I try to keep my list simple, three to five tasks at most. Morning time should not cause stress, but it should also be productive and set the tone for the day. One thing I do want to mention...I do allow my students to socialize during the first three tasks. However, once morning work has begun, my students get focused on the work and talking stops. Teachers ask me all the time, "What makes morning work effective?". It's simple, really. 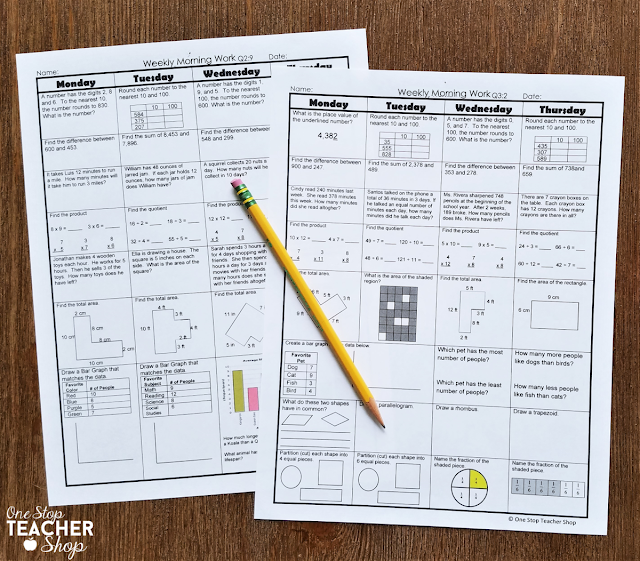 Morning work should be manageable in the time allotted, relevant to what students are learning, and an informative tool for the teacher. If the morning work you assign is not manageable, students will never complete it. If it is not relevant, it is a waste of time. If it is not being used as a tool, you are missing out on an opportunity! I use a spiral review system that consists of only 7-8 questions per day. It is a Monday through Thursday system, and students work off of one piece of paper for the entire week. The problems students complete directly correlate to the concepts they have been taught and what we are currently working on in class. Each day, I take about 5 minutes to answer questions and review the work. On Friday, my students complete a mini quiz directly related to the material covered week. I use the mini-assessment to collect data on where my students are and where they need to go next. Over the years, I have found this morning work routine to be highly effective. If you are interested in learning more, I encourage you to visit my blog and read "Morning Work that Works". 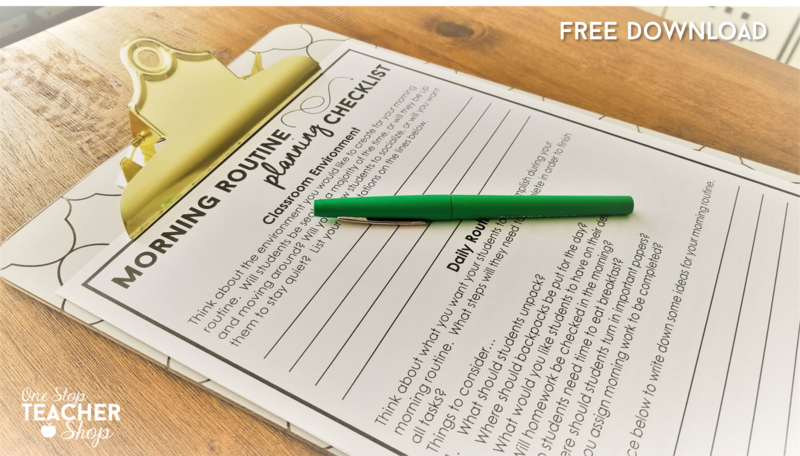 By giving students a list of tasks they must complete in a specified amount of time, we are encouraging them to be more independent, take responsibility for their own actions and choices, and improve their time management skills. As we all know, some students will excel in this area, and some students will need lots of additional support. Either way, students need to be presented with these types of opportunities if they are going to develop strong time-management and organizational habits.